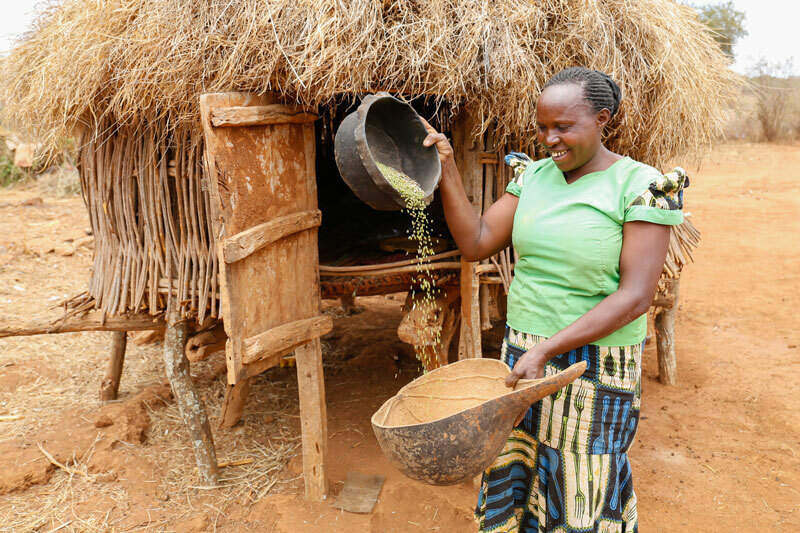 About this project: The community of Kitui in Kenya have spent two years working on a project to re-sculpt their landscape and bring back a sustainable supply of water. This has all been possible thanks to generous supporters in the UK. Our next project is beginning soon – find out more and get involved. 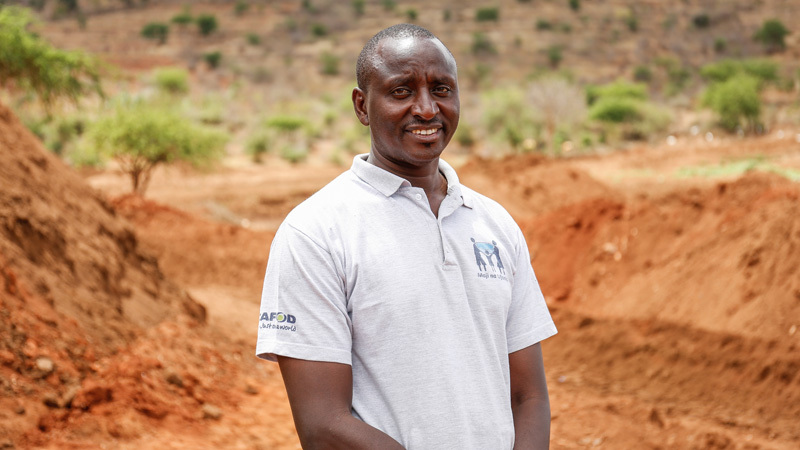 Over the last two years we have planted trees, dug terraces, built dams and learned everything necessary to bring safe water back to the Kitui community. Elly’s Lent challenge: Swimming the length of the English channel! CAFOD’s Eleanor Heans-Glogowska set herself the challenge of swimming the length of the English Channel over the course of the 40 days of Lent. Elly is swimming the length of the English channel this Lent! This Lent I set myself the challenge of swimming 22 miles – the length of the English Channel. Good Friday is approaching and I can almost see the French coast appearing on the horizon! I’ve now got just 300 lengths left of my Lent Channel Challenge. I decided to attempt a Channel swim (although admittedly it was in my local swimming pool rather than the cold waters of the Channel) in solidarity with girls like Proscovia, who have to walk two to four hours just to get the water they need. Author CAFODPosted on March 23, 2016 Categories Lent, WaterTags Africa, CAFOD, CAFOD Lent appeal, channel challenge, channel swim, English Channel, lent, lent challenge, swimming, swimming challenge, Uganda, water, water challenge, water povertyLeave a comment on Elly’s Lent challenge: Swimming the length of the English channel!